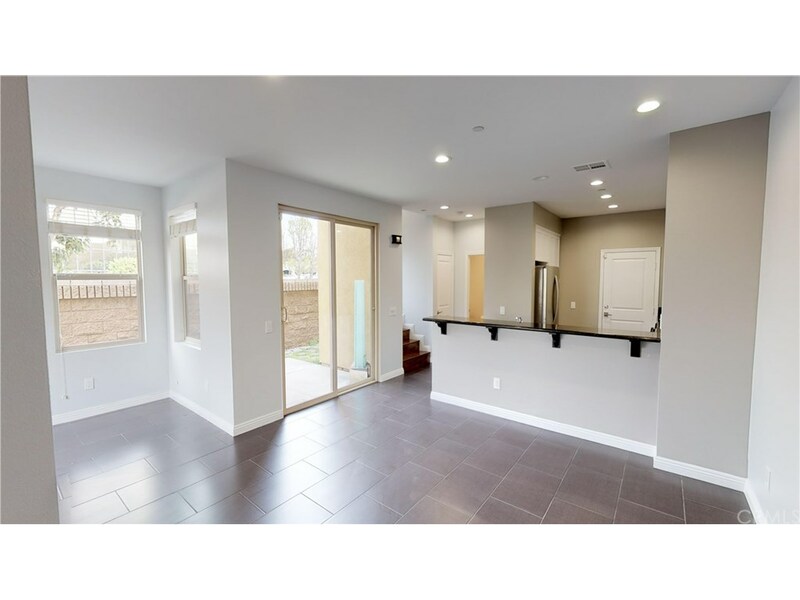 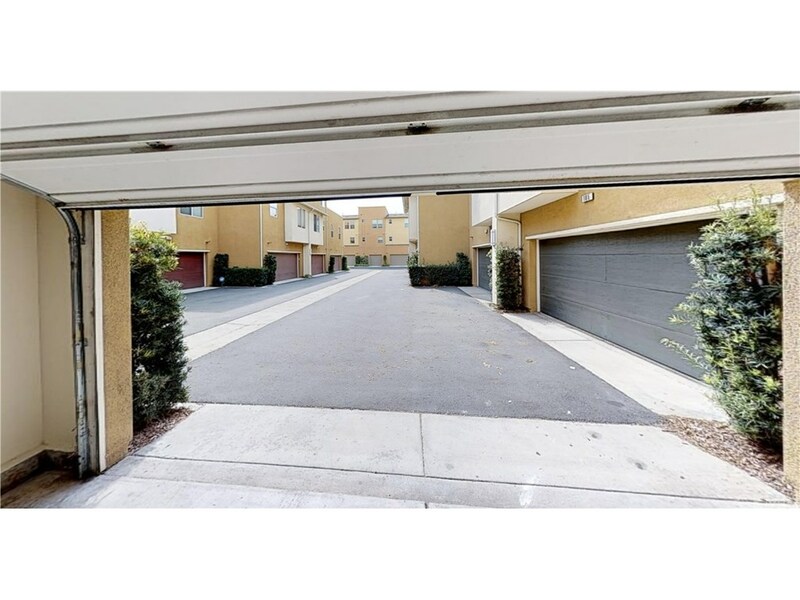 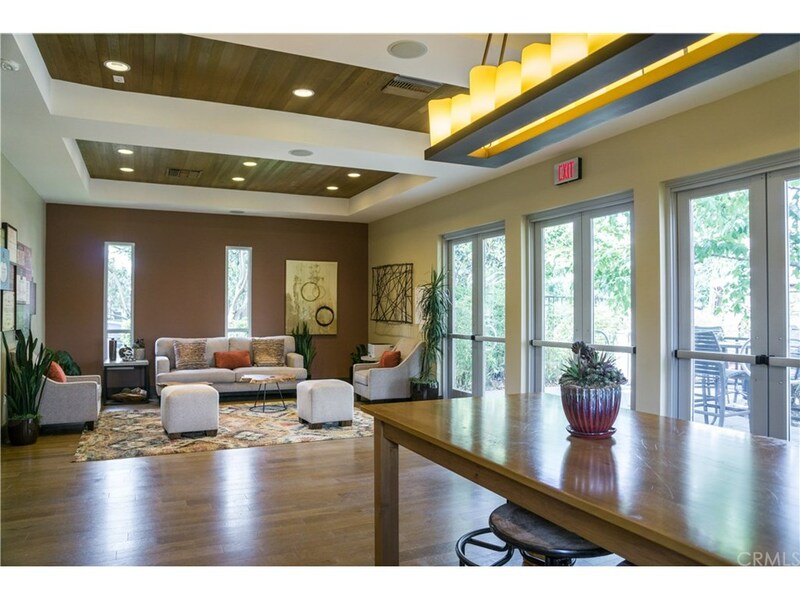 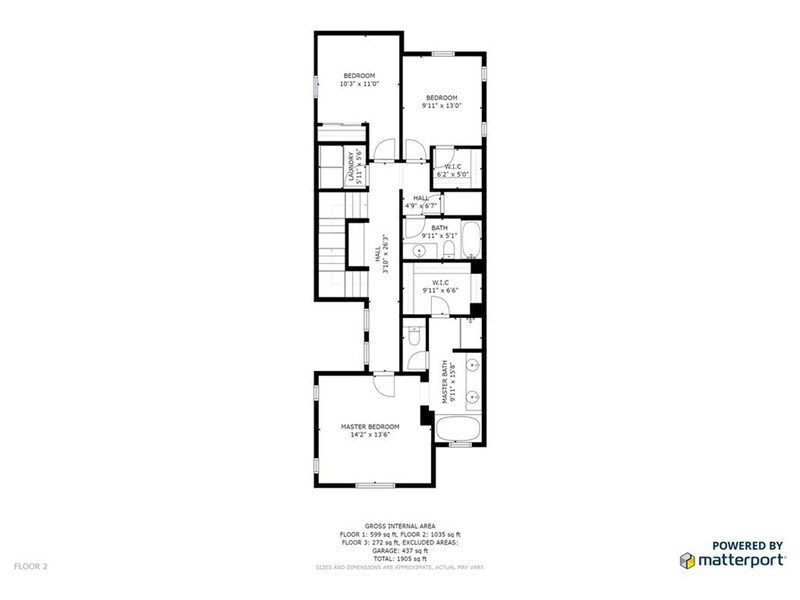 This end-unit home in the highly desirable 360 community has 3 bedrooms & 2.5 bathrooms with only one shared wall. 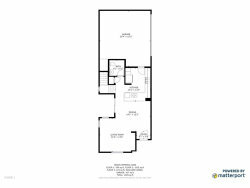 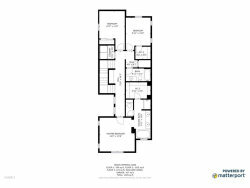 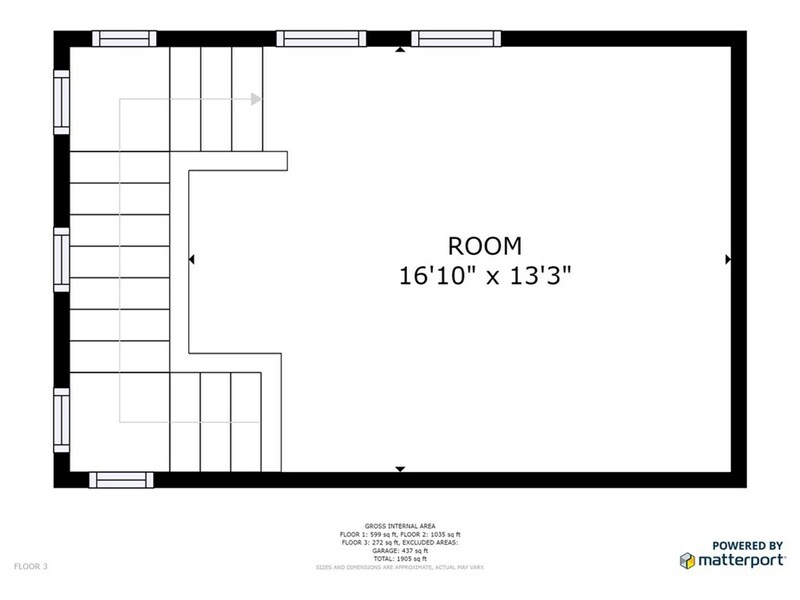 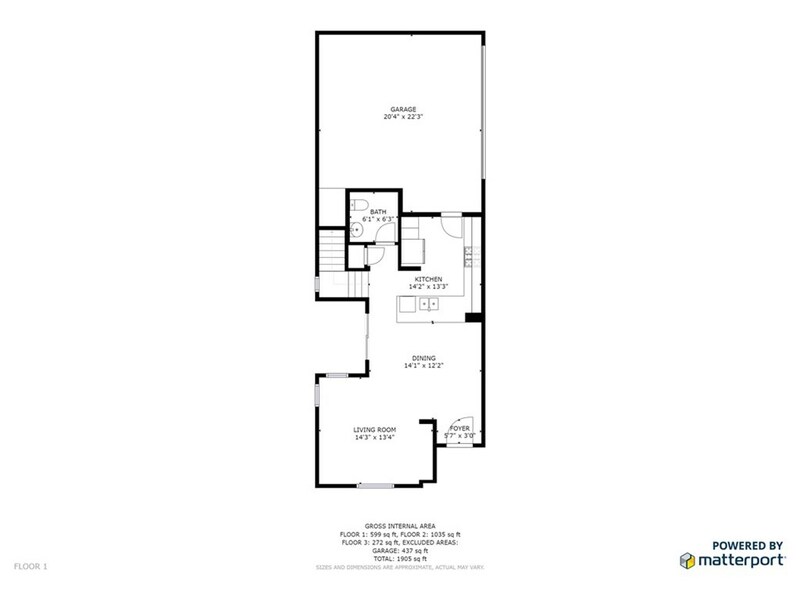 It is the largest of four Courts floorplans & is rarely available (once in 2018)! 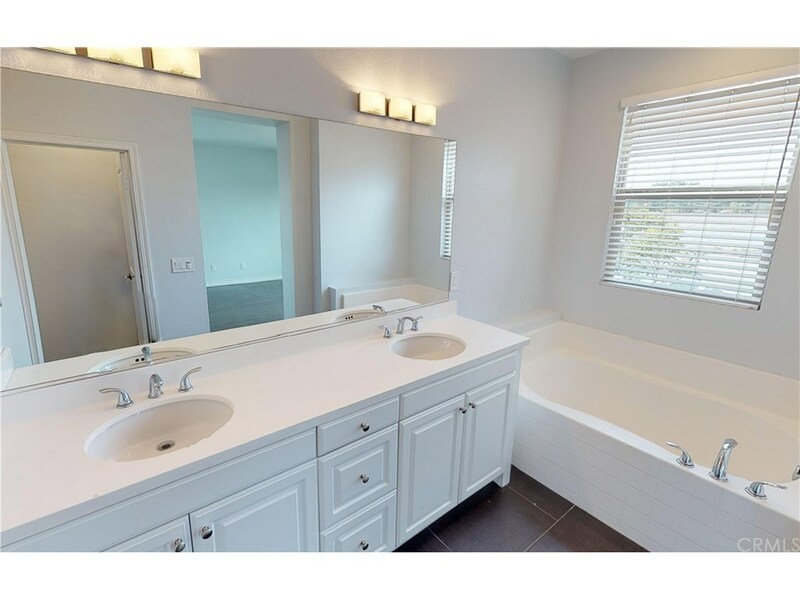 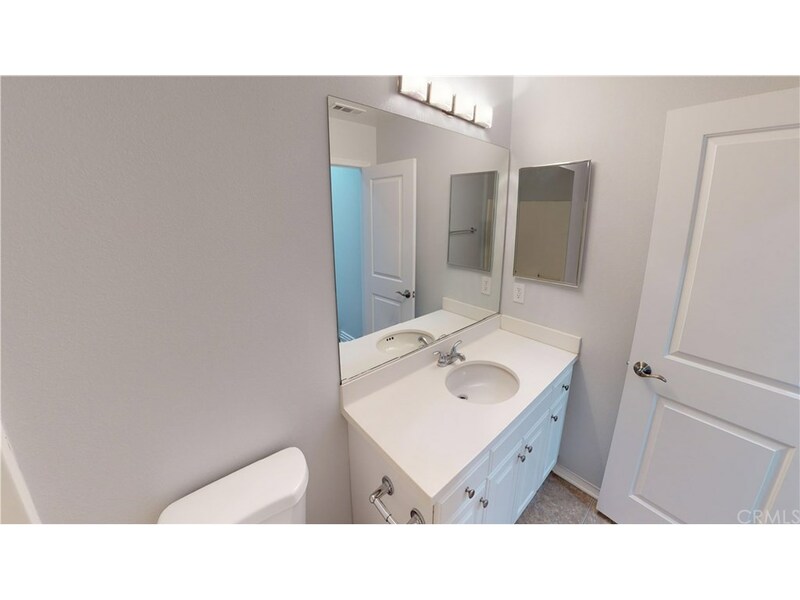 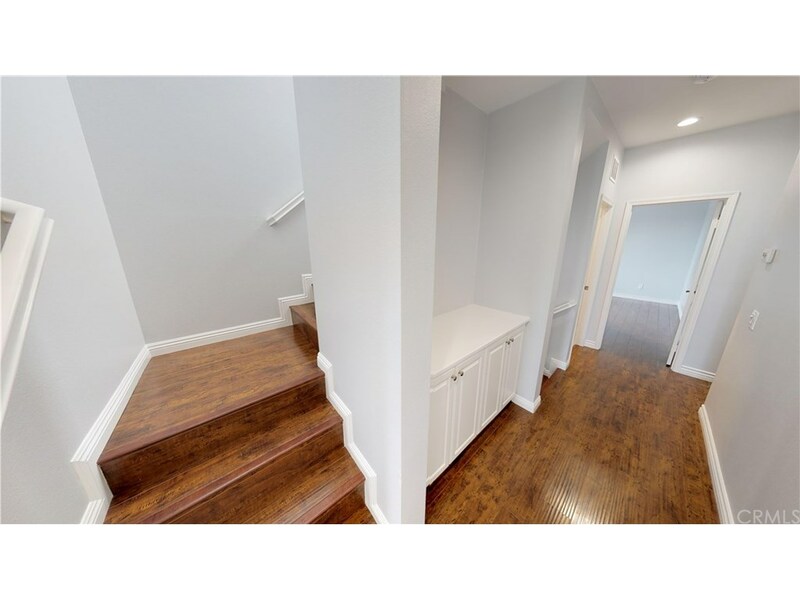 This gorgeous home has numerous upgrades including tile & engineered wood flooring throughout, recessed lighting, dual pane windows, & central A/C. 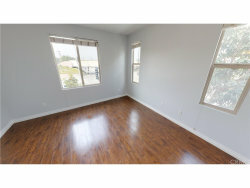 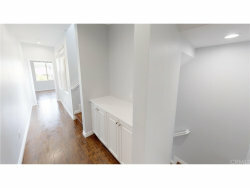 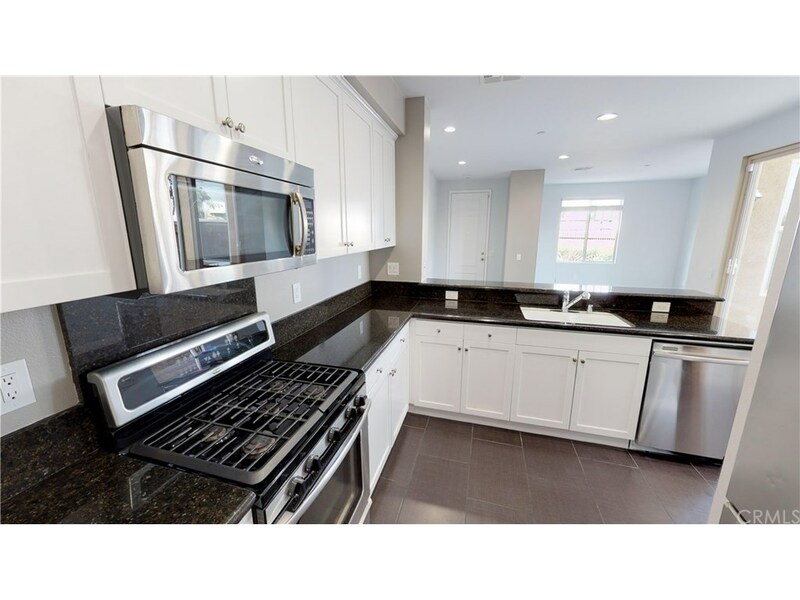 The 1st floor has an open living & dining area with a well-appointed kitchen including granite countertops & high-quality stainless-steel appliances with direct access to a two-car garage & storage space. 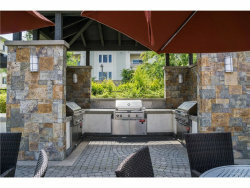 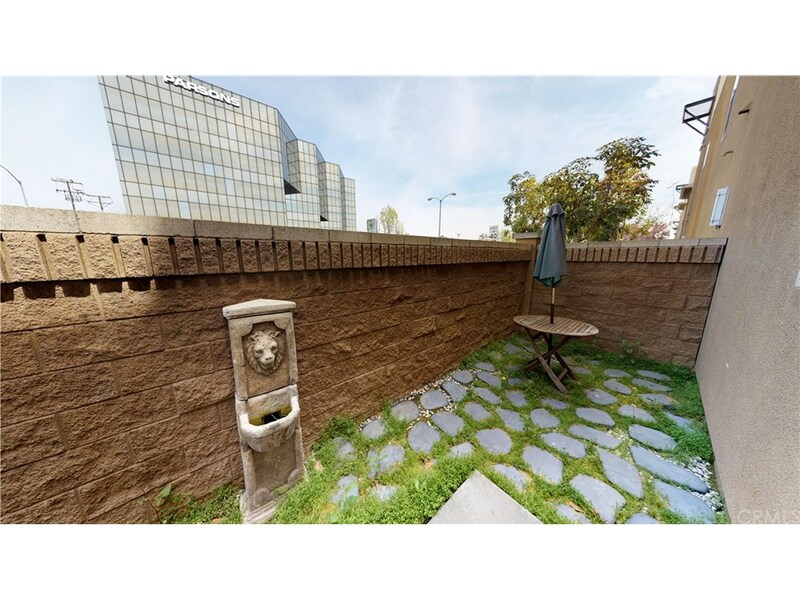 Outside you will find a spacious private patio with plenty of room to entertain your guests, & the 2nd & 3rd floors provide fantastic views of the 4th of July fireworks. 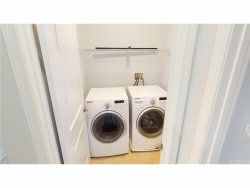 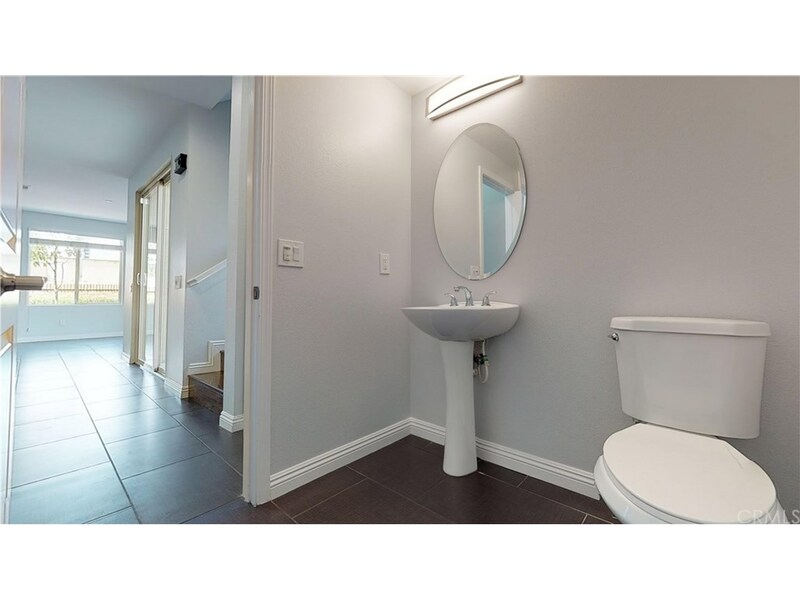 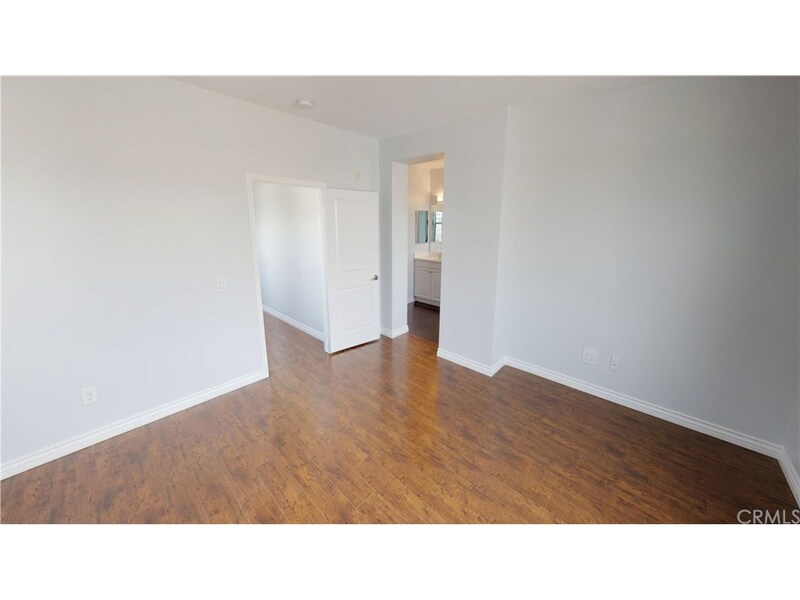 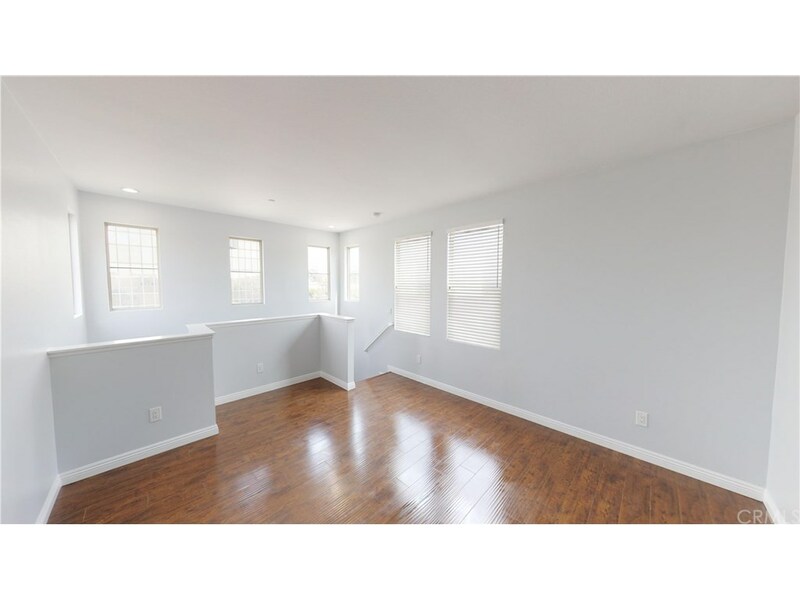 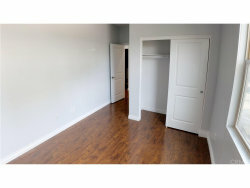 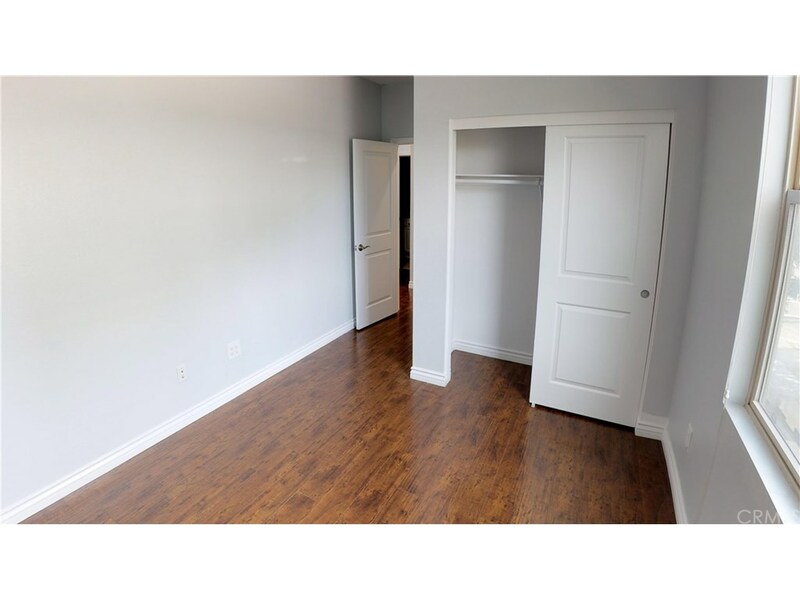 The 2nd floor has 3 bedrooms, 2 full bathrooms, & a conveniently placed full laundry room. 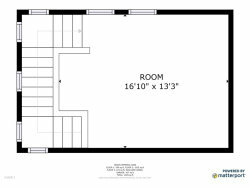 The third-floor loft can function as another sleeping area, an excellent office space or a play area. 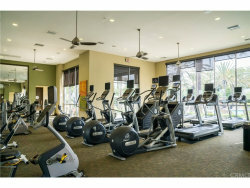 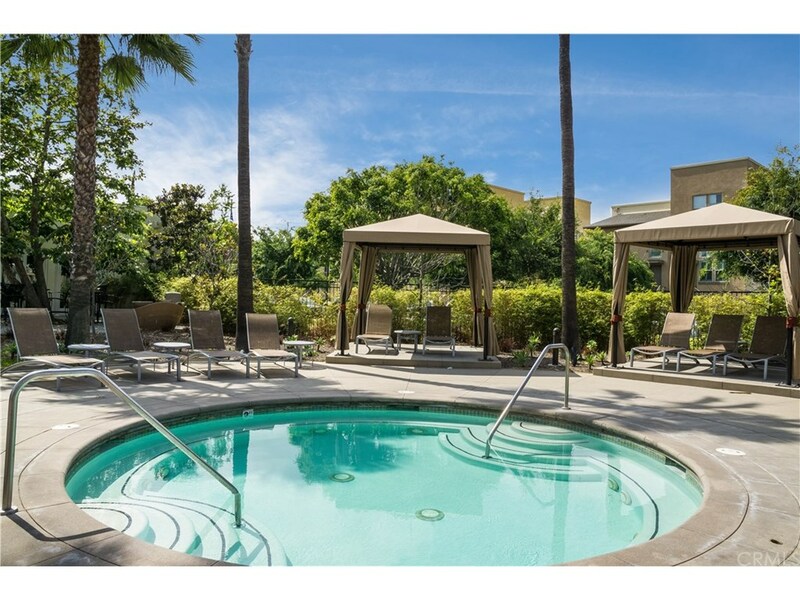 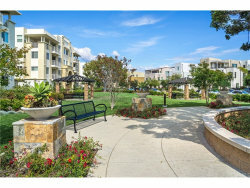 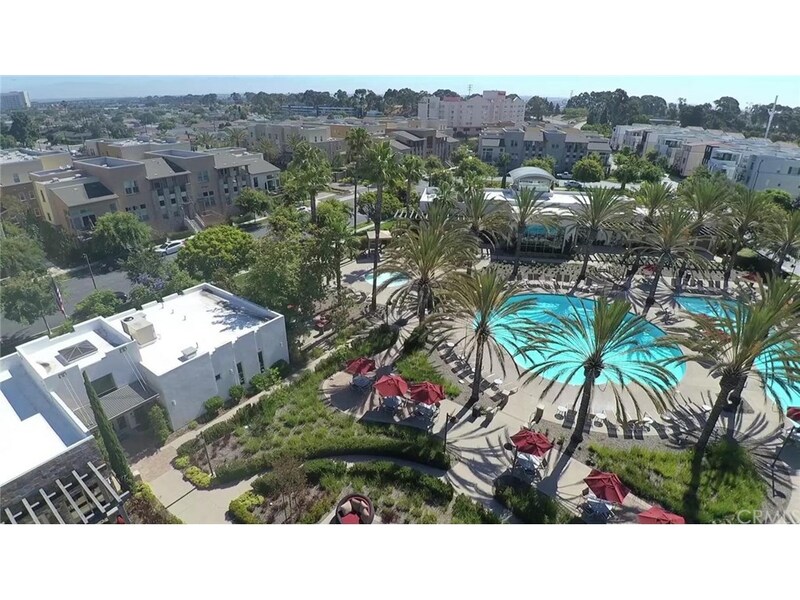 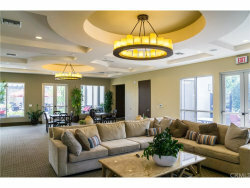 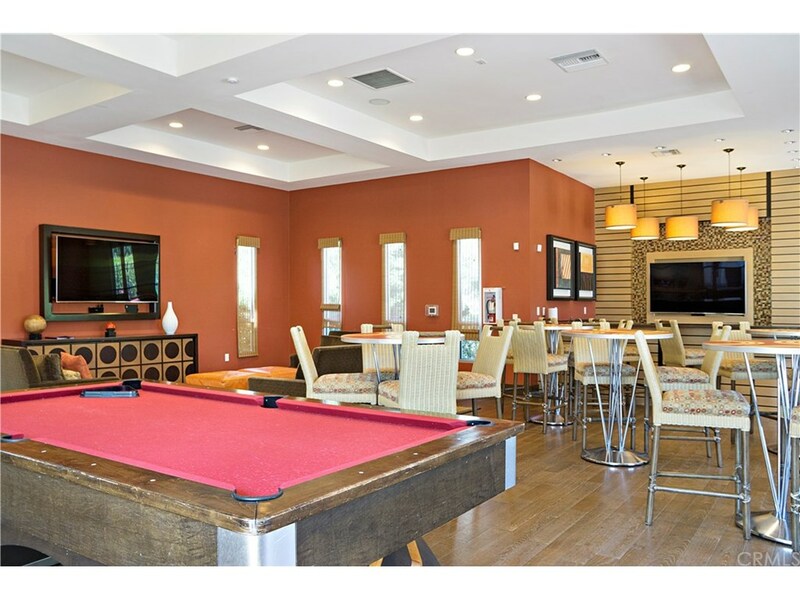 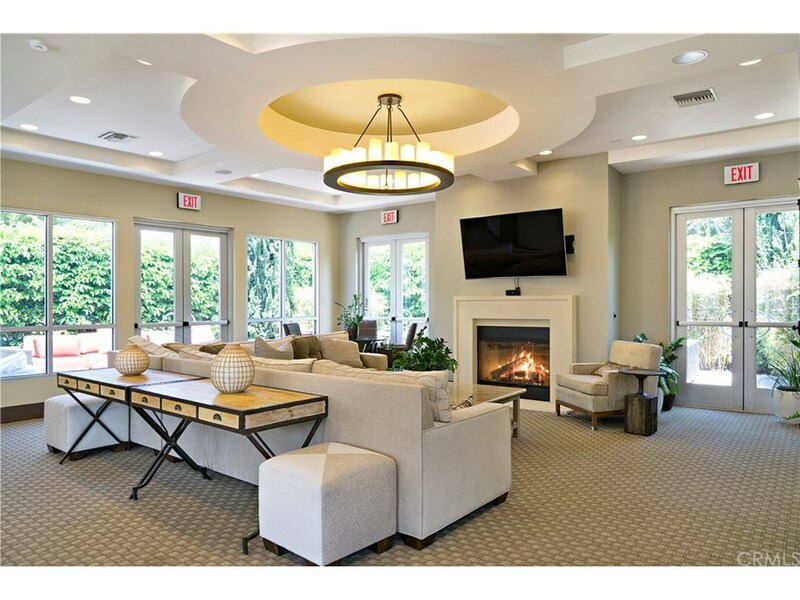 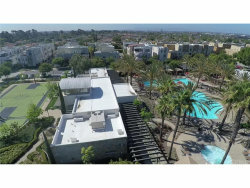 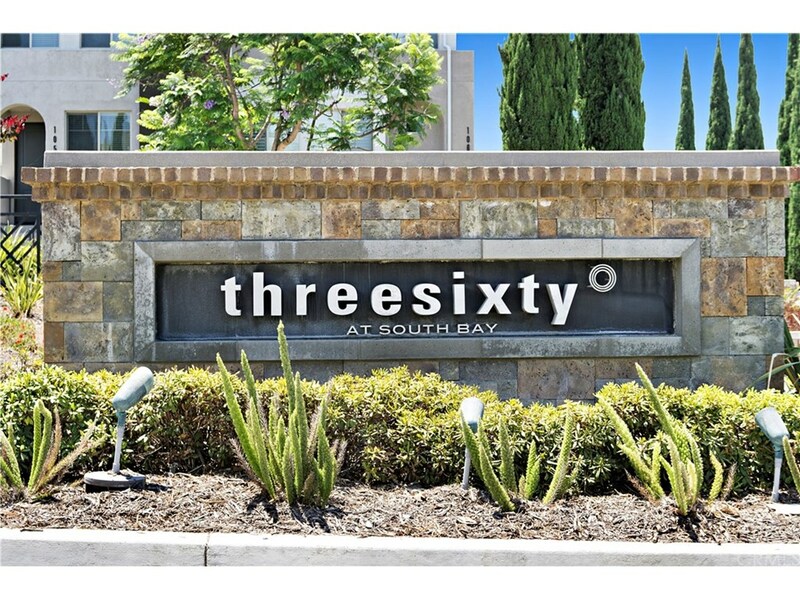 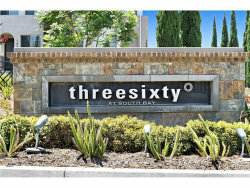 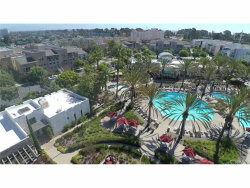 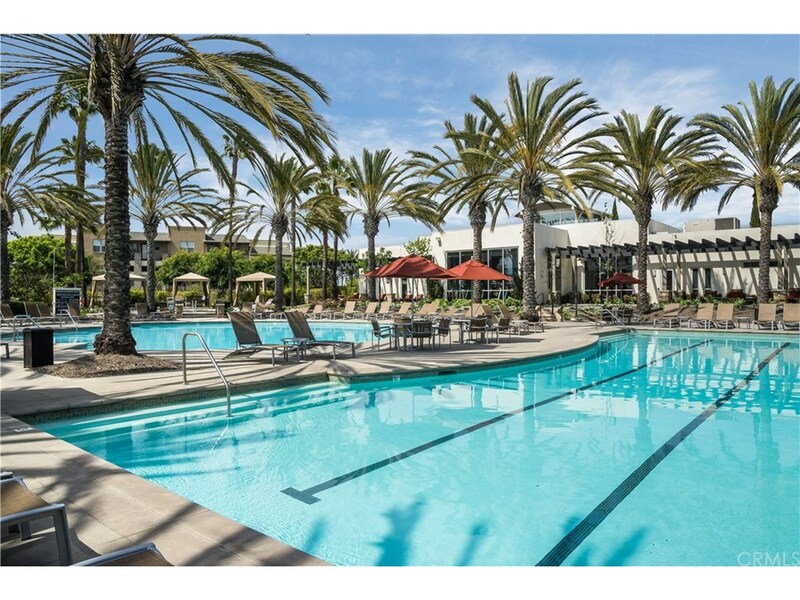 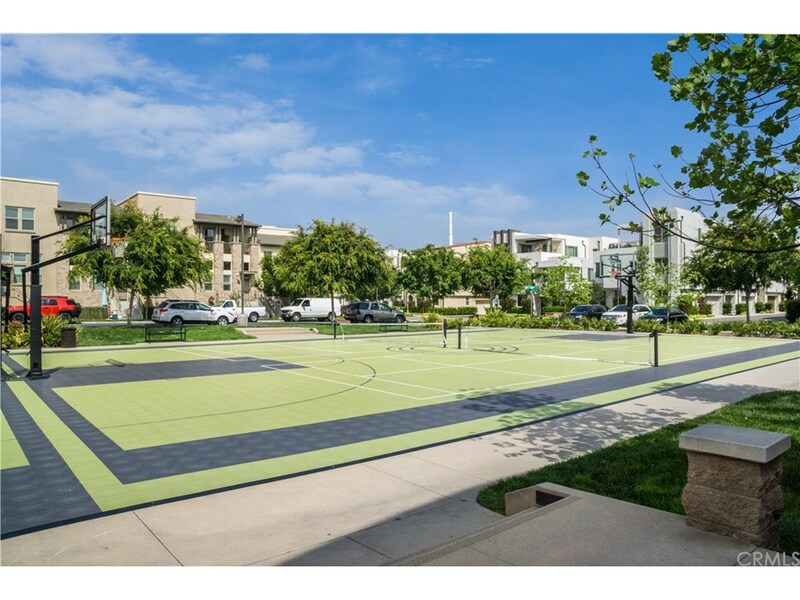 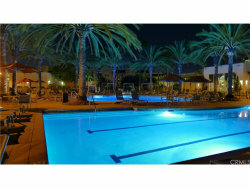 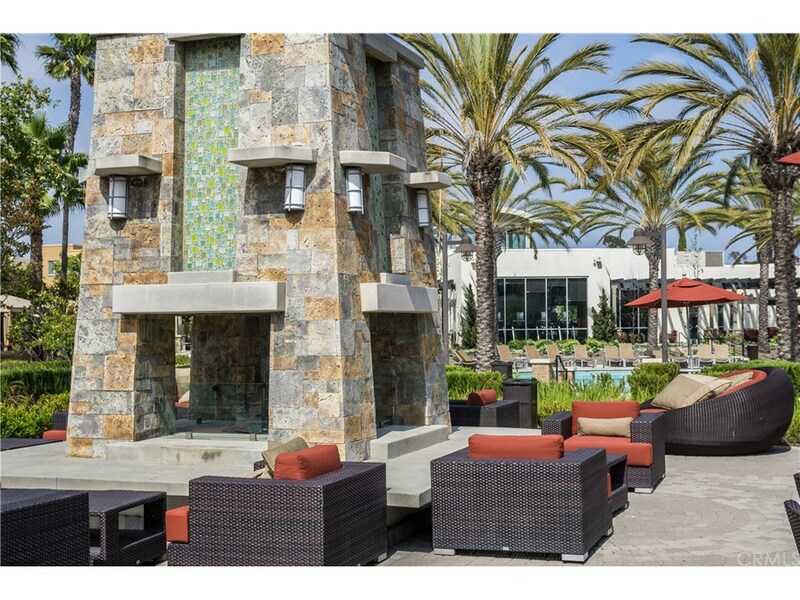 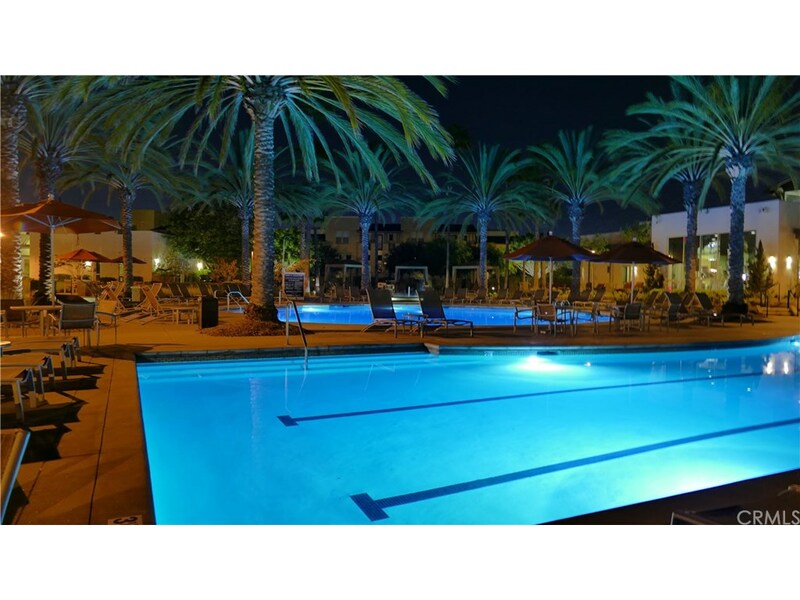 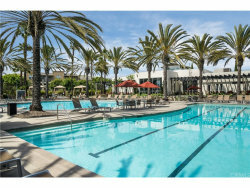 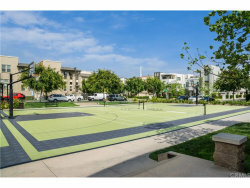 360 South Bay is a resort-style gated community with lush landscaping & luxurious amenities, including two heated pools, hot tub, gym, sports courts, billiard & wine rooms, kids park & two dog parks. 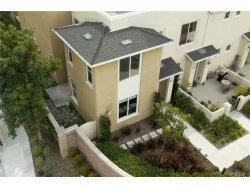 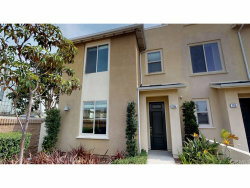 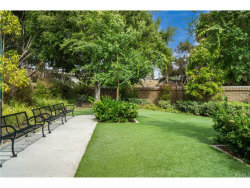 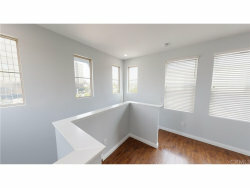 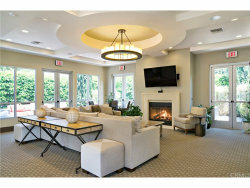 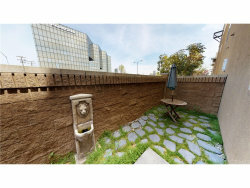 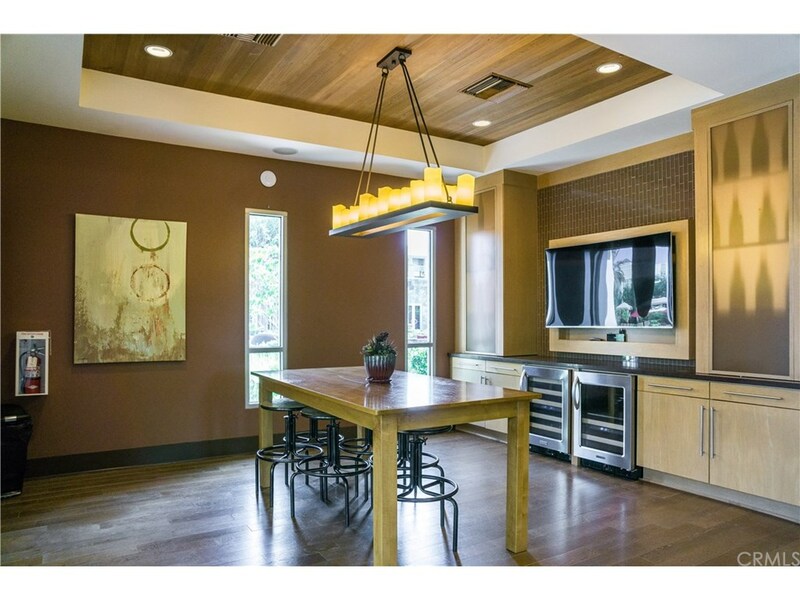 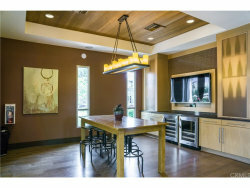 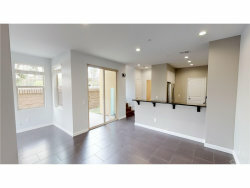 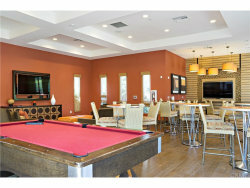 This home provides easy access to LAX as well as nearby shopping, restaurants, & Manhattan Beach. 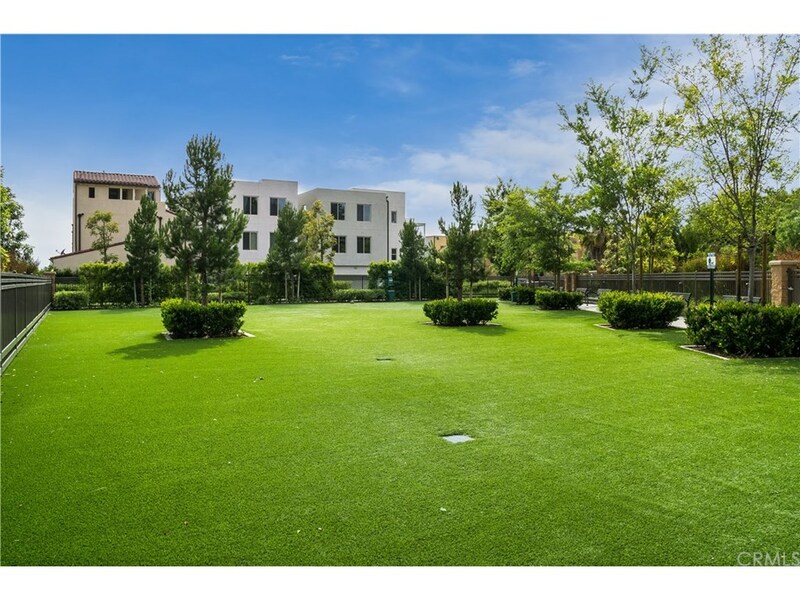 Located in the highly-rated Wiseburn School District including Da Vinci Charter Schools with a new high school within walking distance. 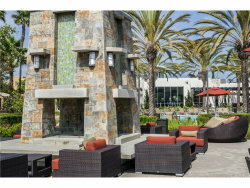 Several major employers are also within walking distance, to include the Air Force base, Raytheon, Lockheed Martin, and Aerospace Corporation.